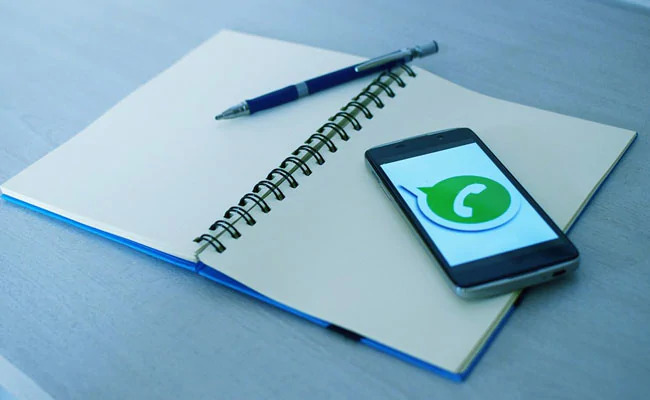 WhatsApp expressed concern on the proposed amendment in Indian intermediary rules targeted at social media platforms. 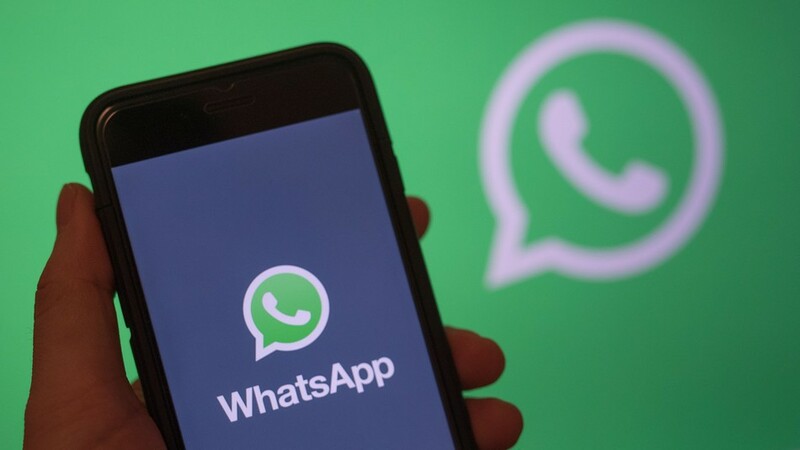 New Delhi: Popular messaging app WhatsApp said Wednesday that there are instances of the platform being abused by political parties and it has been engaging with them to emphasise that the misuse will lead to banning of such accounts. 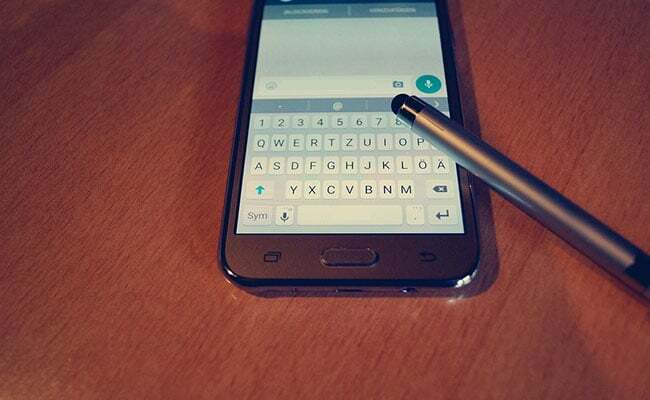 "We read submissions that many eloquent experts here in India have filed to the government over the last several days and we agree with them that proposed changes are overbroad and are not consistent with strong privacy protection that are important to people everywhere not just in India but around the world. What is contemplated by the rules is not possible today," Woog said.